All of our rooms now have free wired and wireless internet. 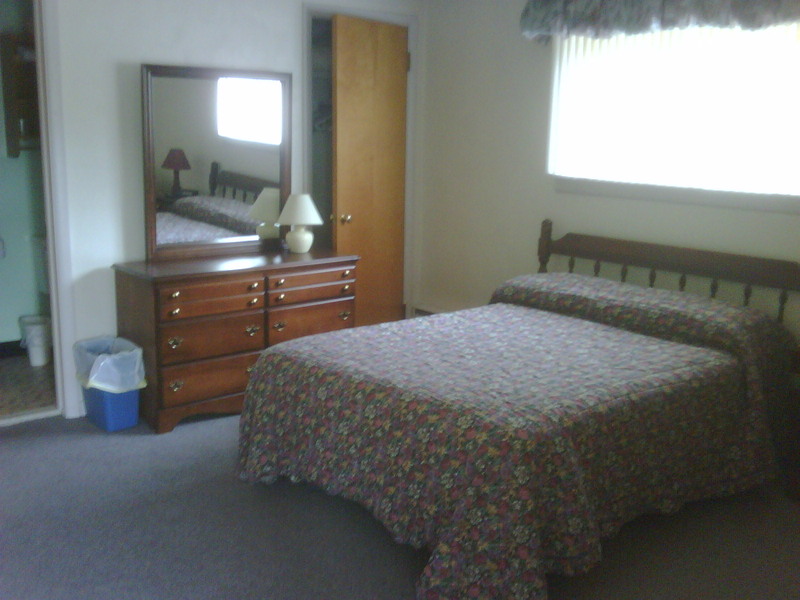 We have 2 units with a double bed and one unit with a double and single bed. 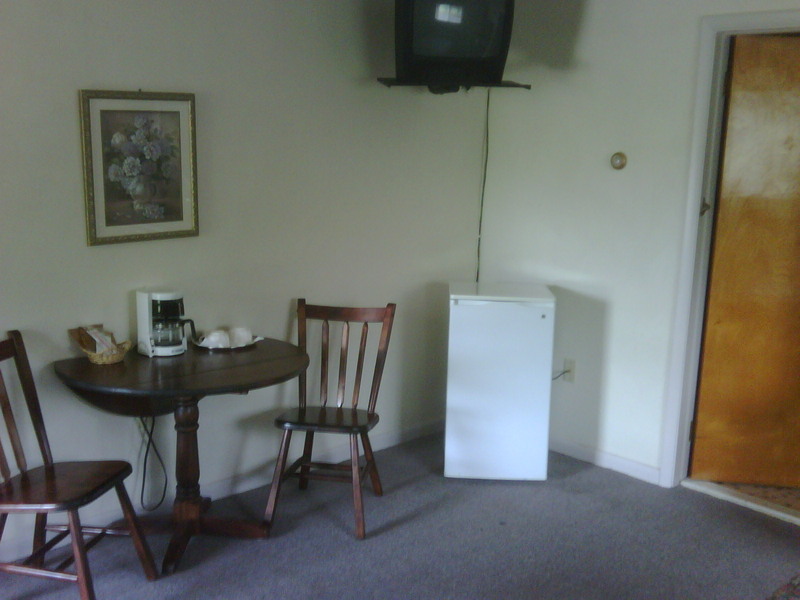 All have AC, Color TV, Coffee Pot and refrigerator. Daily rate is $50/55 plus tax. Please call for availability.